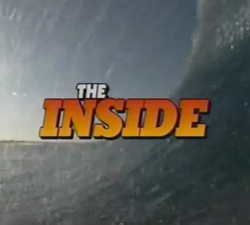 Scott Carter’s “The Inside” is one of the best bodyboarding movies ever made, it really needs to be shared and every grommet out there should see it! A BIG thank you to Mitch Holmes for making this happen and a BIGGER thank you to Scott Carter for agreeing to the upload. Check out this website here www.scottycarter.com.